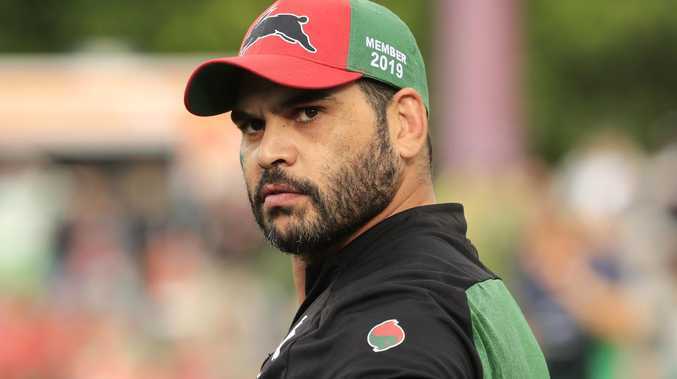 Kangaroos coach Mal Meninga says Greg Inglis will be welcomed back into the Test fold as the Queensland ace fights his way back from the drink-driving offence that cost him the Australian captaincy. As NRL boss Todd Greenberg prepares to deliver a verdict on Dragons star Jack de Belin, Meninga declared Inglis is ready to reclaim the green-and-gold jumper for Australia's 2019 Test campaign. Meninga came out swinging last week, saying he was sick of bad behaviour and would not select de Belin in his Test side at a time when the NSW Origin forward is fighting sexual assault allegations. Inglis was embroiled in the NRL's off-season of shame last October when he was convicted of drink driving, leading to a two-Test ban and robbing him of his debut as Kangaroos skipper. 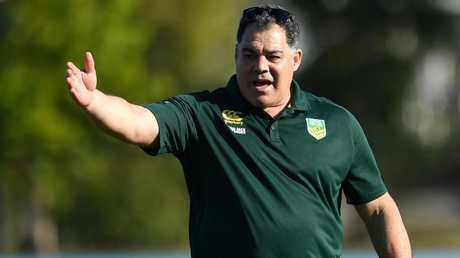 But despite his hardline stance on poor conduct, Meninga will have no issue handing 39-Test champion Inglis a Kangaroos lifeline for this year's internationals against New Zealand and Tonga. 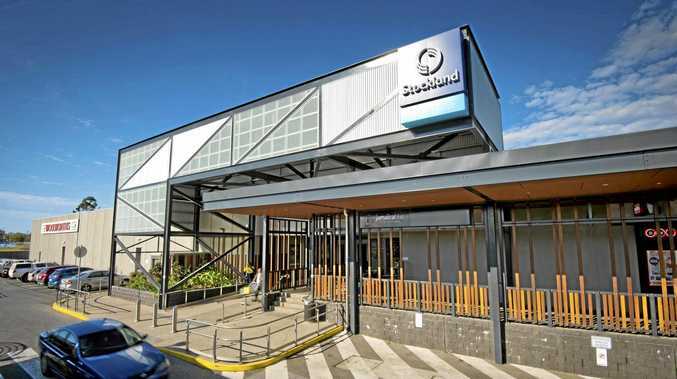 "The slate is clean with me," Meninga told The Courier-Mail. "I've spoken to Greg about choices and he owned up to it. He made a poor choice - but he has paid his dues. "We all have to be personally accountable for the things we do and the decisions we make. "If you are under the influence of alcohol and you aren't making good decisions, maybe you have to say alcohol is not my friend. "It's OK to have a few beers but you can't go out and be silly. "The game has to have a redemptive feature and Greg will get that with me." Inglis needs just one more Test to surpass NRL Immortals Reg Gasnier and Johnny Raper and equal Brad Fittler with 40 appearances for Australia. A further five tries will see the South Sydney skipper usurp Darren Lockyer (35 four-pointers) as Australia's greatest tryscorer. Roosters forward Boyd Cordner replaced Inglis as Australia's skipper for last year's Tests against Tonga and New Zealand, but Meninga says he hasn't ruled out the Maroons ace reclaiming the role. "Greg is always going to be a leader in the Australian team, whether he gets the captaincy back, I don't know, but there is a special aura around Greg," Meninga said. "I want positive people who are apologetic and are prepared to do good things for the game. "He is a fantastic role model for the game, for Australia and for the indigenous community. Actually, because of what he did, he is doing more work in the community, he is making up for it and that's what I want. "Despite what's happened, Greg is a great ambassador for our game. If he plays fullback for Souths, personally it won't affect me with the national team, he could play for us in the centres, he has made the switch a stack of times."